It’s a bit ironic, isn’t it? 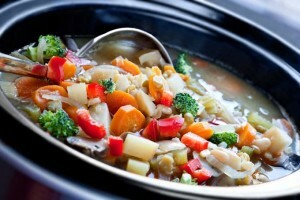 In our fast-paced lives, the slow cooker has become the appliance of choice for convenience. In fact, they’re so popular, 83 percent of American families claim to own one, according to Consumer Reports. That’s a lot of Crock-Pots! But it’s easy to understand why they’re so popular. 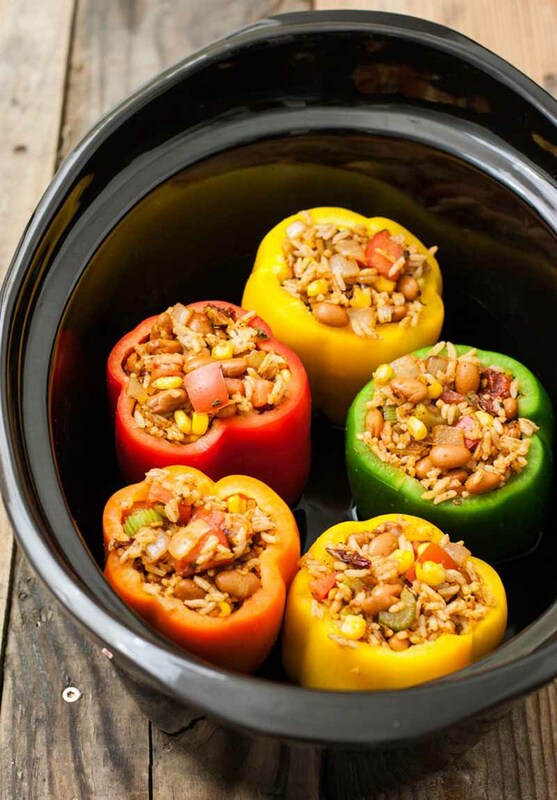 The slow cooker is an affordable, economical option that uses little electrical power. 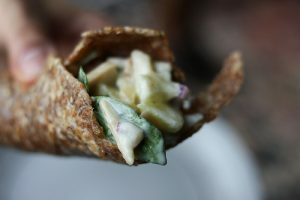 And as if by magic, it can turn budget ingredients into flavorful, healthy fare. Plus, it takes only minutes to prep and load ingredients, after which operation is virtually hands-free. What’s not to love? 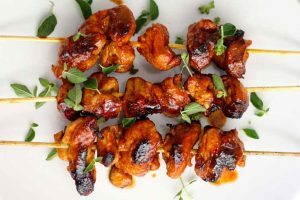 They’re great for singles, couples, and large or small families, and they always like to make an appearance at holiday dinners, potlucks, and tailgate parties. However, like many electronics that now manufactured offshore, the quality levels for construction and materials can leave much to be desired. Dodgy companies seem to spring up overnight, selling hastily-made models built of cheap components that underperform or malfunction all too often. Unfortunately, careful visual scrutiny of electronics can only go so far – which is why we’ve also considered non-tangible features such as brand reputation, customer service, and a solid warranty as important selling points. Even products from highly regarded brand names may break down, and painless returns or replacements are important. The same holds true for the glazes used on ceramic and stoneware crocks. Older, foreign-made, and craft-produced ceramic glazes can contain heavy metals like lead and cadmium, but you’ve come to the right place to avoid these as well. We’ve carefully selected only those that meet FDA specifications for safe food preparation. 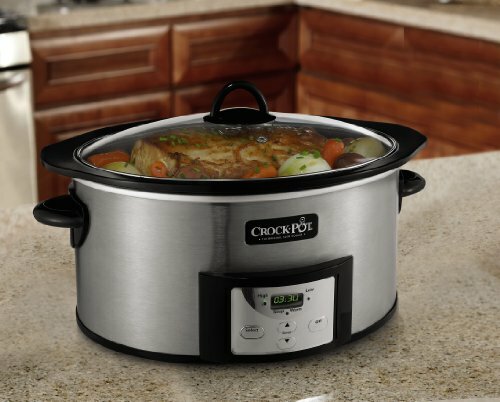 Below are our top-picks for crock-pots and slow cookers on the market today at various price points and features. 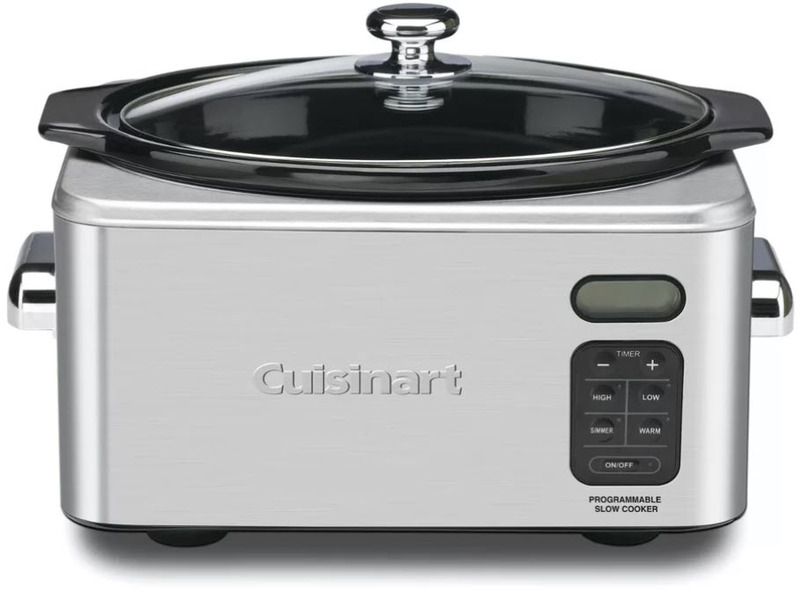 The 6.5-quart Cuisinart Programmable Slow Cooker offers the convenience of four heat settings, a 24-hour timer with digital countdown display, and an automatic switch to the “Warm” setting once the set time is finished. The ceramic cooking pot is oval-shaped to accommodate large cuts of meat, and integrated handles make it easy to lift and remove from the base unit. Plus, an included rack allows the use of a 1-quart souffle pan, ramekins, and other bakeware. The touchpad control panel features a 24-hour cooking timer, LCD countdown display, and heat selections of “Low,” “High,” “Simmer,” and “Warm,” with indicator lights to show current operation. A transparent glass lid has a large chrome-plated knob handle for a safe, comfortable grip, and a stainless steel rim to prevent chipping. The housing unit is constructed of brushed stainless steel, and has two large chrome-plated dome handles to make lifting secure and comfortable. A wraparound heating element ensures even heating throughout, and four large rubber feet keep the unit secure on the countertop. It measures approximately 16.5 x 12 x 11.75 inches, weighs 21.25 pounds, and comes with a 3-year warranty to be free of defects in materials and workmanship. The generously-sized insert, even heating, and four heat selections make the Cuisinart PSC-650 one of the best for programmable convenience. A favorite for families or parties, it’s also one of the coolest to the touch when in operation. Check prices and customer reviews on Wayfair now. 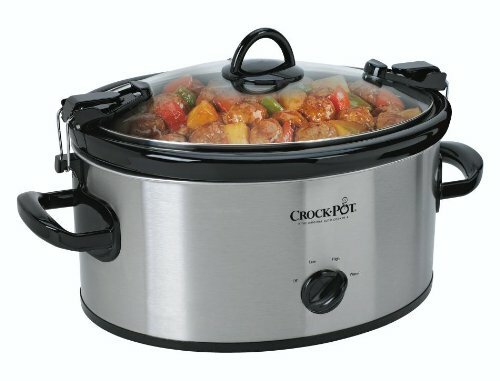 Crock-Pot offers a programmable model with a countdown timer and a stovetop-safe insert for even greater convenience. The aluminum insert is treated with a proprietary silica-based DuraCeramic coating to prevent foods from sticking, and it makes cleanup quick and easy. PTFE and PFOA-free, the tough ceramic coating is also scratch resistant. Oval shaped, the inner pot fits larger cuts of meat and the integrated handles make lifting in and out of the base hassle free. And with its aluminum bottom, it can be used safely on the stovetop to brown meats or saute veggies before going into the base for slow simmering. A glass lid effectively contains heat and moisture, and features a large loop handle of stay-cool thermoplastic for an easy grip. The insert should be hand washed in warm, soapy water. The lid is dishwasher safe, and the stainless steel housing can be wiped down with a damp cloth. It measures approximately 10 x 15.25 x 15 inches, weighs just under 9 pounds, and comes with a 1-year warranty to be free of defects in materials and workmanship. 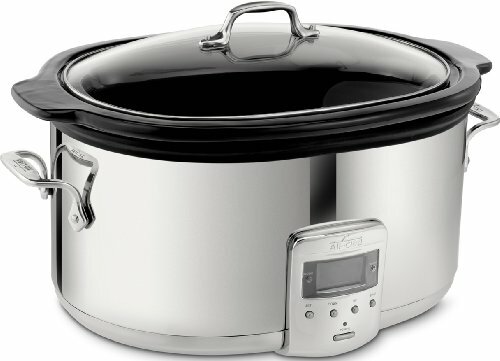 The stovetop-safe insert makes the Crock-Pot SCPVI600-S a true one-pot vessel for convenient cooking. It smoothly transitions from browning on the hob to the electric base for long, low cooking. And the programmable timer lets you select exactly how long you want your meal to simmer. Dependable, well made, and reasonable priced, it’s a favorite in stovetop-friendly models. Check prices and customer reviews on Amazon now! 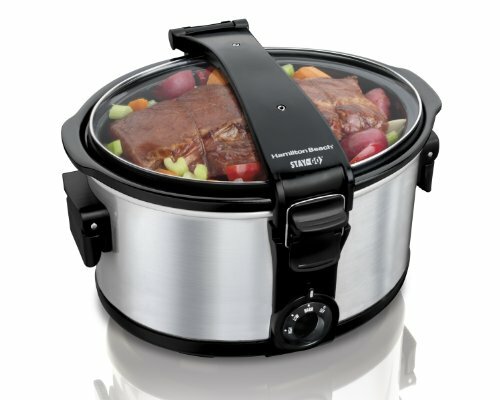 The handsome, polished All-Clad 6.5-Quart slow cooker features high-gloss stainless steel housing, and convenient programmable heat and time settings for a combined period of up to 26 hours. The oval ceramic insert can accommodate large cuts of meat, and it has integrated handles to safely lift or move it in and out of the base. An intuitive control panel can be programmed for “High” and “Low” heat settings from 2 to 20 hours in 30-minute increments, and a digital countdown timer is displayed on the large LCD screen. Once the set time has elapsed, it will switch to “Warm” for up to 6 hours. The glass lid allows viewing of whatever’s simmering away inside. It is topped with a large, stainless steel loop handle for a secure grip, and finished with a stainless steel rim to prevent accidental chipping. The stainless steel housing is polished to a high gloss finish, and has two large loop handles that are securely riveted to the side walls. Both the insert and lid are dishwasher safe, but hand washing the ceramic inner pot is recommended. The housing unit can be cleaned with a damp cloth and buffed to a shine with a soft, dry cloth. Or, use a non-abrasive stainless steel cleaner like BarKeepers Friend. It measures approximately 20 x 14 x 11.5 inches, weighs 12.5 pounds, and comes with a 2-year warranty to be free of defects in materials and workmanship. All-Clad brings the convenience of a set-and-forget timer, and striking, polished aesthetics. This is compounded by superb customer service, as well as high-quality components and reliable construction. A bit more expensive than most, it’s a good fit for those who appreciate All-Clad quality. Check prices and customer reviews on Amazon now. The Hamilton Beach Cool Surround features a programmable timer, a stovetop-safe aluminum insert, and an insulated base unit that stays cool to the touch. The nonstick aluminum insert can be used on the stovetop for browning and searing, then go directly into the base for slow cooking. Its oval shape makes it convenient for larger cuts of meat or whole poultry, and its lightweight plus wide, integrated handles make it easy to lift and move. The insulated housing unit is made of durable thermoplastic, which addresses the problem of excessive external heat. It stays comfortably cool to the touch – and so do the large loop Cool Touch base handles. A wraparound heating element distributes heat evenly, and the sturdy glass lid has a large loop handle with a stainless steel rim to protect against chipping. Handwashing the insert and lid is recommended, and the use of metal utensils or abrasive cleaners on the nonstick surface should be avoided. It measures approximately 8 x 16 x 16.25 inches, weighs just under 8 pounds, and comes with a 1-year warranty to be free of manufacturing defects in materials or workmanship in the USA, or 5 years in Canada. The Hamilton Beach Cool Surround provides the convenience of programmable settings and stovetop compatibility, plus the insulated safety that keeps the exterior from getting hot. Reasonably priced and reliable, with its stay-cool base, this is a great choice for the buffet table, children’s parties, or any setting where accidentally bumping a hot surface may be a concern. Check prices and read customer reviews on Amazon now. The Set ‘n Forget offers the convenience of a locking lid for safe and easy transportation, plus programmable and manual cooking modes that deliver perfect results every time. The control panel features a large LCD screen that displays countdown time, and soft-touch buttons control the 24-hour timer and three operating modes. “Probe” is for large cuts of meat, and is used with the included temperature probe. 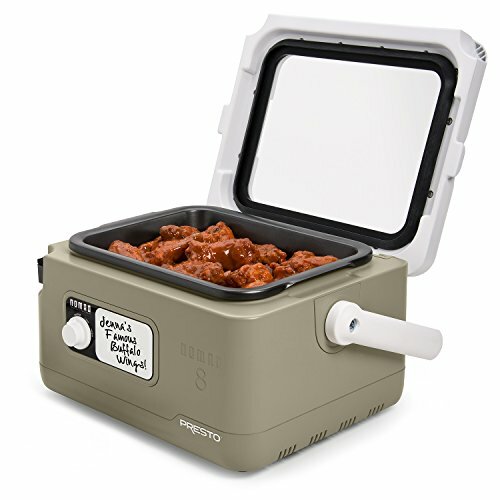 Inserted into the meat through a small lid port, it automatically switches to “Warm” when the correct internal temperature is reached. “Program” gives the flexibility of starting on a “High” setting, then switching to “Low” for the remaining time. And it also switches to “Warm” when the set time is finished. In “Manual” mode, the temperature options are “Low” or “High” – handy for heating up leftovers, or useful if you’re at home for the day and able to keep an eye on things and manually switch settings as needed. The oblong stoneware insert has sturdy integrated handles for safe and easy lifting, and can go in the microwave, oven, or dishwasher. The locking lid is secured with two wire clips and hooks for spill-free portability. It also has a rubber gasket for a safe, tight seal – but should not be used while the unit is on. It measures approximately 10.25 x 16 x 16 inches, weighs 14.75 pounds, and comes with a 1-year warranty to be from defects in materials and workmanship. 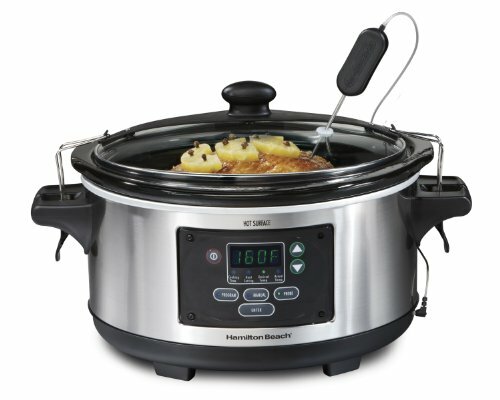 For the best versatility in fully programmable settings, the Hamilton Beach Set ‘n Forget is the slow cooker of choice. We love that it can be programmed to change heat settings, and reliable temperatures produce consistent results every time. Plus, the clip-tight lid for spill-free transportation is wonderfully convenient. Dependable and economical, it’s priced right for great value. Check prices and read reviews on Amazon now. One of Crock-Pot’s most popular models, the 6-quart Cook & Carry slow cooker offers handy portability that eliminates the hassle and mess of transporting a prepared dish, with a secure-fitting lid that locks in place. An oval stoneware insert can accommodate larger cuts of meat and whole poultry, and it can be lifted and moved by grasping the generous lip anywhere around the edge. The glass lid has a rubber gasket, and it may be secured to the base with two latching clips that make a tight seal for spill-free transportation. Plus, it has a large loop handle made of durable thermoplastic for a safe grip. However, it should be noted the lid should never be latched for cooking, only transportation. The control dial is used to select “Low,” “High,” or “Warm” temperatures, and it switches the unit off as well. All temperatures need to be selected manually, including the “Warm” setting. The base is constructed of brushed stainless steel with black accents, and it large loop handles made from thermoplastic that can be held comfortably, even with bulky oven mitts. Both the lid and insert are dishwasher safe, or they can be hand washed in warm, soapy water. The base can be wiped down with a clean, damp cloth. This model measures approximately 15.5 x 15.5 x 10 inches, weighs a little over 12 pounds, and comes with Sunbeam’s warranty to be free of defects in materials and workmanship for up to 1 year. 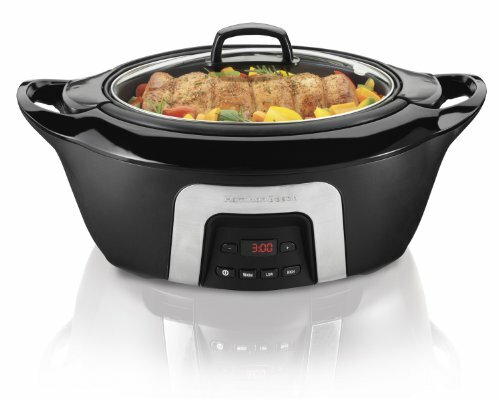 For those who enjoy the simplicity of a manual model plus the handy portability of a locking lid, the Crock-Pot Cook & Carry gets the job done. 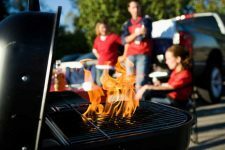 Great for traveling to the beach, potlucks, tailgating, and more, its economical price and dependable performance make it a favorite for parties. Read our full review now or Check prices and read customer reviews on Amazon now. Designed for portability, the Stay or Go 7-quart slow cooker from Hamilton Beach features a gasket lid and locking, canister-style clips to prevent spills – making it easy for you to tote your tasty dishes to parties and potlucks. An oblong stoneware bowl is shaped to fit rolled roasts or a whole chicken, and it has integrated handles to make lifting and moving safe and easy. Manual operation is simple with a single dial that controls the three heat settings of “High,” “Low,” and “Warm,” and turns the unit off as well. The hinged glass lid lifts and stays up when you need to access the inner pot, and is fitted with a rubber gasket and canister-style locking clip to ensure easy, spill-resistant transportation. It’s also simple to detach for cleanup in the dishwasher or hand washing, and it can be locked while cooking – but the lock is primarily for transportation purposes. Both the detachable lid and removable stoneware insert are dishwasher safe, and the brushed stainless steel housing unit can be cleaned with a damp cloth. Four rubber feet keep it stable on the countertop, and full-sized folding handles snap up when you need to move the base, or fold down when not in use – significantly decreasing its storage footprint. It measures approximately 10.5 x 14.5 x 14.5 inches, weighs 14 pounds, and comes with a 1-year warranty to be free of defects in materials and workmanship in the USA, or 5 years in Canada. The Hamilton Beach Stay or Go provides the simplicity of manual controls, and the convenience of a locking, gasket-fitted lid for spill-free travel. Dependable and affordable, it’s a good choice for those who want manual operation and spill-free transportation. 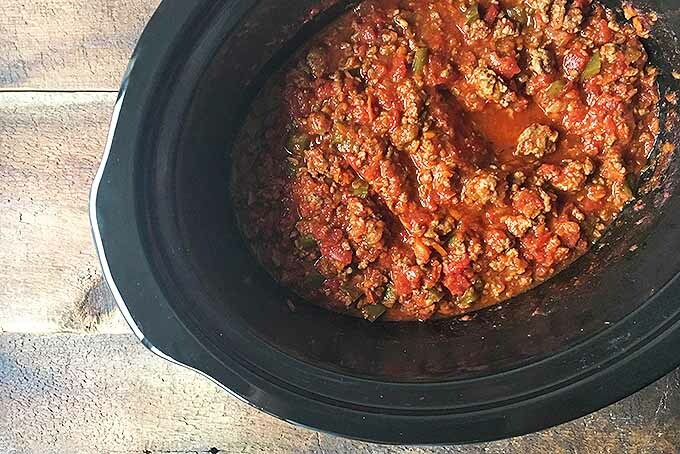 For those who like a bit more versatility in their large kitchen appliances, the Instant Pot Multipurpose slow cooker incorporates the functions of five different appliances – and performs them all exceptionally well. 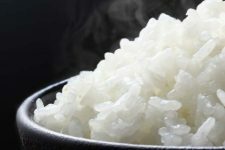 Along with the features of a standard slow cooker, it can also be used very successfully as a pressure or rice cooker, for steaming, to saute and sear, as a yogurt maker, and as a warmer. The round insert is made of durable high-gauge, food-grade stainless steel, and has a tri-ply bottom for fast and even heat distribution. Plus, capacity amounts are clearly marked in large letters on the inside wall. The intuitive control panel features an LED display, soft-touch operation and function keys, and corresponding indicator lights – and there’s a comprehensive and well-written User Manual to explain all of the different settings and functions. Beef Burgundy Stew simmering in a Instant Pot. Photo by Leslie Morrison. Advanced technology uses an embedded microprocessor to monitor internal pressure and temperatures, adjust heat levels, and track time. It also provides the extra convenience of a 24-hour timer with a delayed start time option, and will switch to the 10-hour “Keep Warm” function at the end of every heating cycle. To sear or saute in-pot before simmering, use the “Saute” function first, then switch to “Slow Cook.” Both operations have three heat settings of “Normal,” “More,” and “Less,” which correspond to traditional settings of medium, high, and low. The clever design incorporates a lid-holder notch in the base handles that’s suitable for right or left-handed use – a smart idea to keep the lid off the counter when you need to access the insert. UL/CUL certified, the Instant Pot has 10 proven safety mechanisms including electrical and thermal fuses that will cut off power if either electrical current or internal temperatures exceeds safety limits. The brushed stainless steel exterior can be wiped clean with a damp cloth, the lid can be washed in warm, soapy water, and the stainless steel insert is dishwasher safe. It measures approximately 13.5 x 12.25 x 12.5 inches, weighs 11.75 pounds, and comes with a 1-year warranty to be free of material and workmanship defects. A steam rack with handles is also included. The Instant Pot Duo60 is the ultimate in one-pot convenience. Perfect for busy families, you can prepare a variety of healthy, high-quality foods in less time, and with less hassle. One of the few brands to meet the rigorous standards required for UL certification, the advanced electronics have proven to be extremely dependable. Well-built and affordable, it offers excellent versatility and value. Read our full review or check prices and customer reviews on Amazon now. If you are looking for a from factor designed specifically for traveling, then look no further than the Presto Nomad. 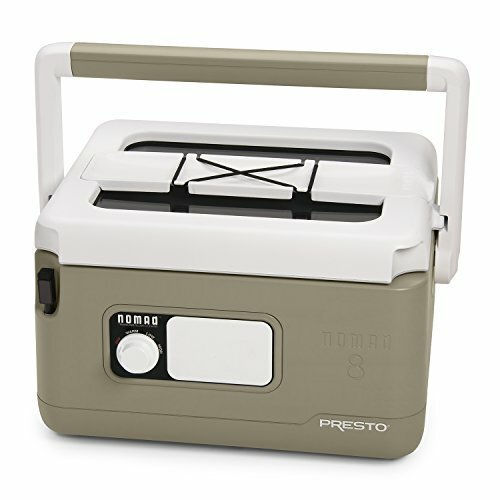 This ergonomically shaped appliance takes its cues from small picnic-style coolers complete with a rugged plastic exterior and a convenient grab handle. When the flip up handle is in the upright “carry mode,” the lid is completely locked eliminated spills. The large 8-quart capacity gives a decent boost over the standard 6-quart sized countertop units making sure you have enough food to feed a crowd. 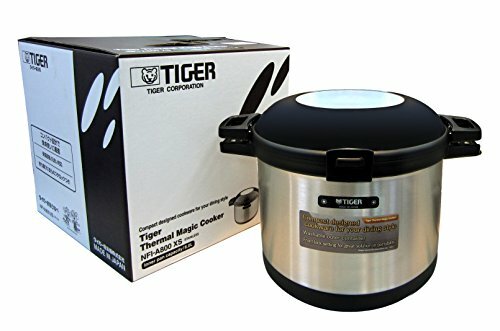 This device is great for preparing large amounts of casseroles, soups and stews, roasts, chicken, pulled-pork, wings, and more. A convenient mini dry erase board is attached to the exterior allowing you to easily specify what is in the container and to warn against any possible food allergens. There is no computerized, programmable gizmos in this model to go bad. High, low and keep warm settings keeps things simple without over complications. Easy peasy. The cover is hinged and removable and features a large transparent glass window which allows you to easily see the progress of the food without removing the lid and loosing heat. A very convenient detachable utensil holder is included which can also be used as spoon rest when serving. The removable cooking pot is nonstick and can be completely immersed in dish water for easy cleaning. Built in cord storage eliminates tangles and tripping on dangling power cables when carrying or transporting. 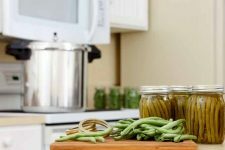 Although not an electrical device, another option exists for those who want the most energy efficient slow-simmered meals. Enter: the thermal cooker, which is basically an oversized vacuum flask, or thermos. With thermal models, ingredients are brought to a boil inside of the inner pot, which is then placed in the outer chamber. The food continues to cook on its own for several hours without any external power source via the heat energy trapped inside the ingredients (thermal mass), and the extreme insulating effect of the thermos-like construction. If you’re interested in such a device, don’t go cheap – the less expensive brands will not be constructed well enough to keep the heat intact for long periods. Look for brands that are made with high-quality materials and that employ strident quality controls to ensure the best performance – such as Thermos, Zojirushi, or Tiger. A healthy meal waiting at home reduces the temptation to order expensive and less nutritious takeout meals. One-step and one-pot preparation are the ultimate in convenience, cutting down on both prep and cleanup times. 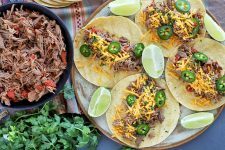 Economical but tough cuts of meat are transformed into tender, tasty morsels through the alchemy of slow cooking. 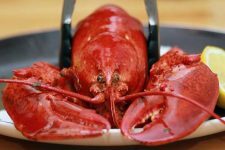 They’re useful year-round – in summer, they won’t heat up the kitchen like an oven does, and they use less electricity as well. 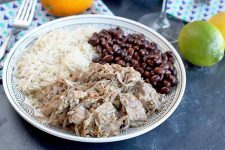 Slow cooker cuisine has gone healthy! Numerous cookbooks offer delicious recipes for heart-smart, low calorie, clean diets. 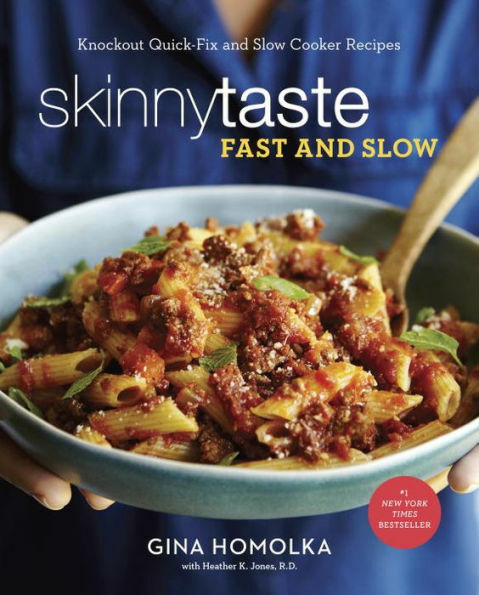 One of my favorites is Gina Homolka’s Skinnytaste Fast and Slow: Knockout Quick-Fix and Slow Cooker Recipes, available on Amazon and Barnes and Noble. Slow cooking brings out the deep, rich flavors in foods – friends and family will think you’re a kitchen genius! 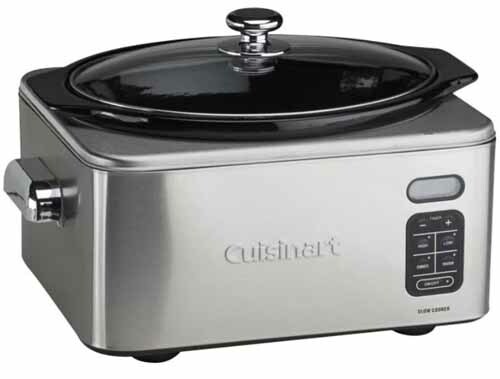 Slow cookers come in a variety of sizes, typically ranging from 1 to 7 quarts in capacity. Those with a 1 or 2-quart capacity are good for 1-3 servings, 3-4 quarts are suitable for serving up to 5 people, and sizes of 5-8 quarts will serve up to 9 people. Slow cooker meat sauce in an oblong ceramic liner. Photo by Nikki Cervone. The shape of the inner pot varies as well. 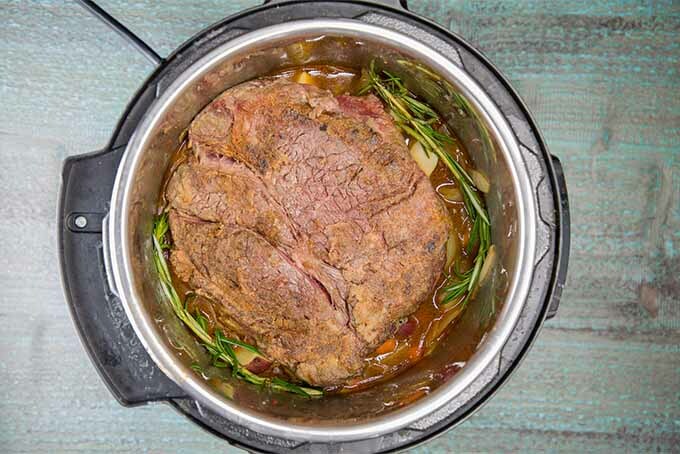 Pot roast in a traditional round shaped slow cooker. Photo by Leslie Morrison. Some models still retain the original round “bean pot” shape, which is great for making classic comfort food dishes like chili, soups, and stews. Others have an oblong or oval shape, which is better for preparing foods such as whole chicken, a rolled roast, or ham. In the 70-plus years since their introduction, slow cookers haven’t really changed that much. “Low” settings cook food in 6-10 hours, while “High” does the job in 4-6 hours. 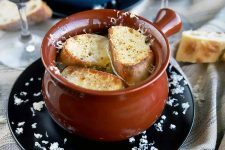 “Warm” is used when you want to hold a comfortable serving temperature, such as for second helpings or casual serving in a buffet setting. 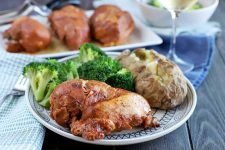 To ensure all ingredients are completely cooked, the ideal scenario is to set the heat on “High” for the first hour or two, then switch to “Low” to finish over several hours. However, this requires either manually switching the temperature, or if you’ve left home for the day, using a programmable model with a timer. For easy convenience, models with programmable controls and a digital timer provide a choice of temperatures and cooking times, some for up to 24 hours. They usually have a digital clock display that counts down the remaining time, and some will also switch to the “Warm” setting once the set time is finished. Most inserts are made of stoneware or ceramic. But some are made of die-cast aluminum, or an enamel-coated sheet metal such as aluminum or steel. 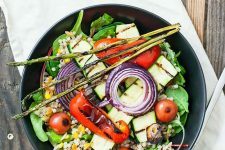 Traditionally, stoneware and ceramic glazes contained heavy metals such as lead and cadmium – which, when not fired at adequate temperatures, could leach into foods, potentially causing health concerns. 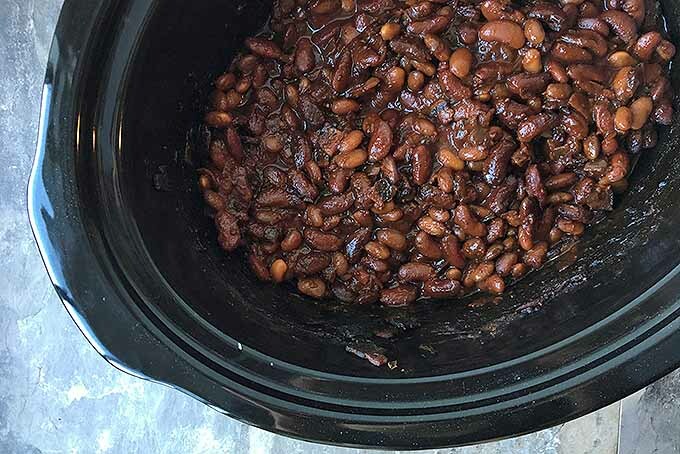 Slow cooker baked beans. Photo by Nikki Cervone. Today, most ceramic manufacturers use lead-free glazes that are compliant with FDA specifications. And in the most recent FDA Import Alert, no slow cookers have been identified for dietary lead exposure. 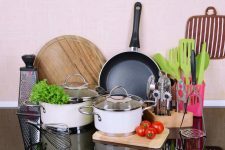 However, craft-produced and older cookware, and ceramics produced in unregulated countries, can still carry the risk of high lead levels. As such, these should be avoided. It’s also important that stoneware inserts be at room temperature before heating. Sudden temperature changes can cause cracking, so they cannot be used on a stovetop, stuck under the broiler, or placed in the freezer. Inserts made of cast aluminum or enamel-coated metal provide stovetop convenience because meats can be browned in the insert on the hob, then go into the base for simmering. Some models, like the Instant Pot Duo60, even include a sear function, enabling true one-pot cooking without any need to switch from the stovetop to the appliance base. For quicker cleanup and care of your unit, rub the inside of the inner pot with vegetable oil before using. You can also use liners, which make cleanup a breeze. Look for ones that accommodate different sized pots and are made of BPA-free, FDA-compliant materials – like this 6-pack from Reynolds available via Amazon. To ensure thorough cooking, any frozen foods such as meat or poultry need to be completely thawed in the fridge before going into your cooker insert. If you’re already pinched for time in the morning, prep all the ingredients the night before and load everything into the inner pot, cover, and let rest in the refrigerator overnight. 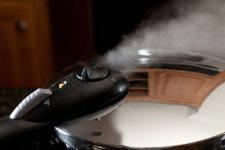 However, it’s important for the inner pot to be at room temperature before using, so remember to take it out of the fridge as soon as you get up in the morning, and allow it to warm up for at least 20 minutes before turning it on. Because of the tightly fitted lids, only small amounts of liquids evaporate during cooking. 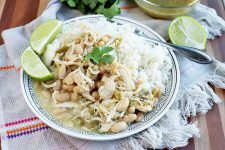 So, if you’re adapting one of your favorite recipes, reduce the amount of liquid by about one-third – or fill until the meat and veggies are just covered. Guinness Beef Stew in a Crock-Pot. Photo by Nikki Cervone. And just as liquids will only reduce minimally, they won’t thicken on their own either. 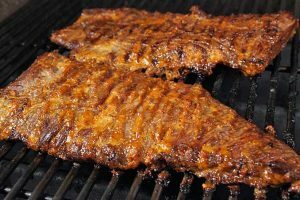 Thin juices can be thickened by adding meat that’s lightly coated in a seasoned flour, or add a thickener 15-20 minutes before serving. Make a paste of 1-2 tablespoons of flour mixed with cold water, then stir it into your simmering contents, replace the lid, and finish cooking for a more gravy-like consistency. Also, very little oil is required for slow cooker meals. 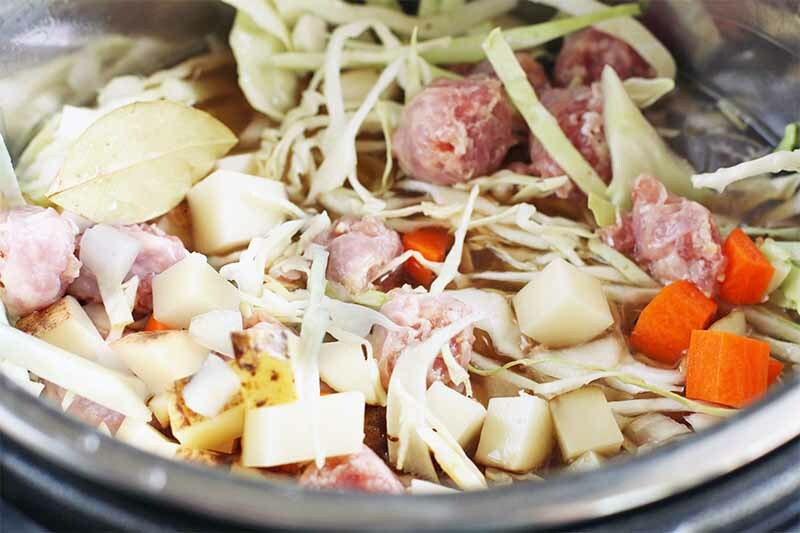 To avoid puddles of fat sitting on top of your dish, trim away excess fat before adding to the pot – your meal will taste cleaner and it will be healthier, too. Avoid filling to the maximum capacity. Overfilling may cause ingredients to bubble out, and foods won’t cook as well either. Many models are marked with a max fill line, for added convenience. 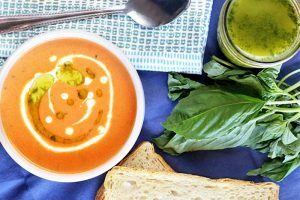 Half to two-thirds full is the ideal amount of ingredients, and whatever you pile or pour in should never exceed more than three-quarters full. To avoid heat loss, remove the lid as few times as possible. Once ingredients are added and the temperature set, frequent stirring isn’t required – and most lids are made of transparent glass to easily monitor progress. 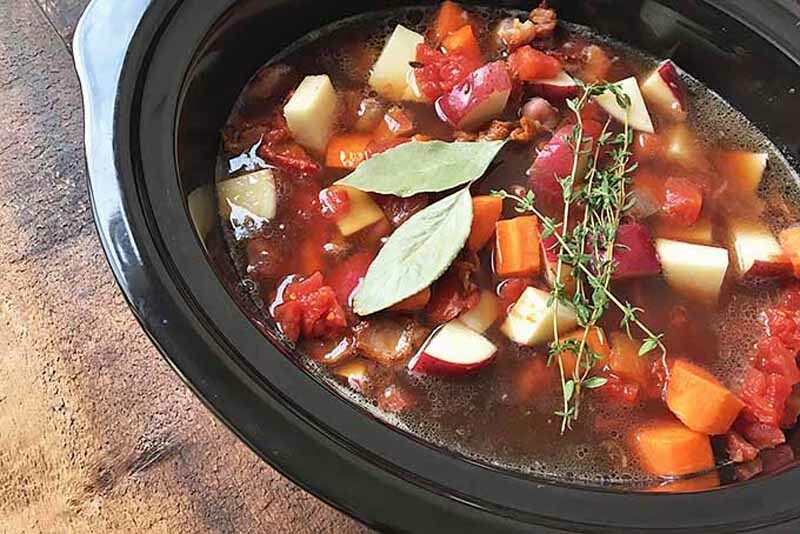 The ingredients for an Oktoberfest Stew loaded into a slow cooker for an 8-hour low simmer. Photo by Meghan Yeager. 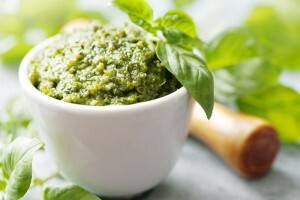 Because some vegetables are dense and cook more slowly than meat or poultry, they should be placed on the bottom of the inner pot first, along with any flavor intensive herbs and spices. Add a layer of proteins next, plus faster cooking veggies, then top all ingredients with a liquid for simmering. Grains and legumes – like lentils, pasta, or rice – need to be timed carefully, and will turn to mush if added at the beginning of the cook time. Add them to your recipe in the last hour of cooking, or prepare and add separately. 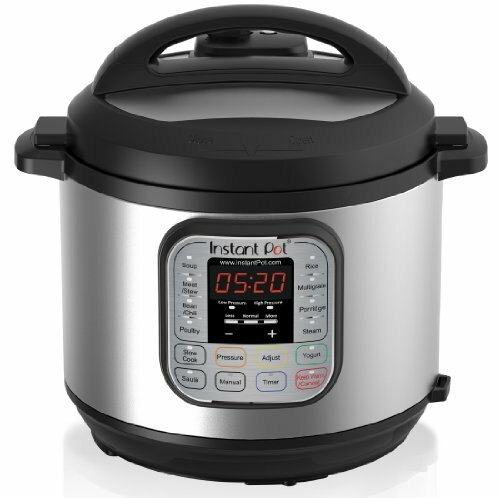 Some models even offer a specialty rice cooker function, like the Instant Pot Duo60. Likewise, soft veggies such as mushrooms, tomatoes, and zucchini are best when added during the last 45 minutes of cooking time. And to prevent curdling, dairy products such as cheese, milk, or yogurt should be added in the last hour as well. Manual, programmable, portable, or multipurpose, there’s a slow cooker suitable for every kitchen. 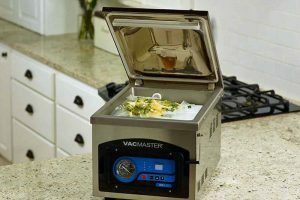 One of the easiest ways to develop full flavors, this must-have kitchen appliance produces delicious meals, and is tops in time-saving convenience. Choose a programmable model if you’re away from home all day, a manual one if you like to tend a dish while it cooks, or one with a locking lid if you and your pot like to go out and party! And don’t forget about your option to choose a multipurpose cooker if you’re also considering a pressure cooker or yogurt maker. 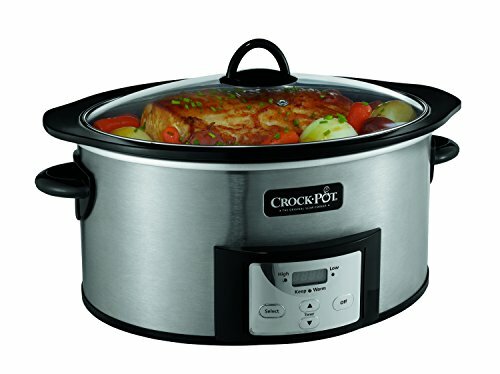 Do you folks have any favorite Crock-Pot dishes to recommend? 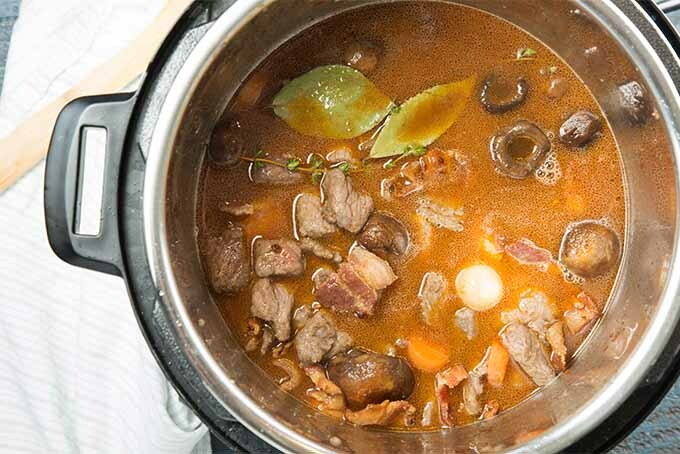 Let us know in the comments below, and be sure to check out some of our sumptuous slow-cooked fare, like this recipe for classic Beef Bourguignon – it’s heavenly! And don’t forget to check out all of our crock-pot and slow cooker buying guides and reviews if you are still looking for your perfect model. 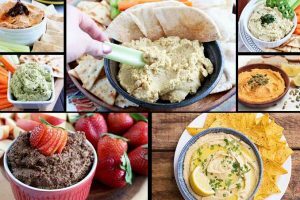 Recipe photos by Nikki Cervone, Meghan Yeager, and Leslie Morrison, © Ask the Experts, LLC. ALL RIGHTS RESERVED. See our TOS for more details. Isolated product photos courtesy of Cuisinart, the Rival Company,All-Clad, Hamilton Beach, National Presto Industries, and Clarkson Potter Publishing. Portable Charcoal Barbecue Grills: Great For Camping, Picnics, Beach Blasts and More!